Please Note: Tickets purchased after Jan. 9th will be available at Will Call beginning two hours before curtain. The credit card used to purchase the tickets must be presented along with a photo ID matching the credit card and the ticket order. 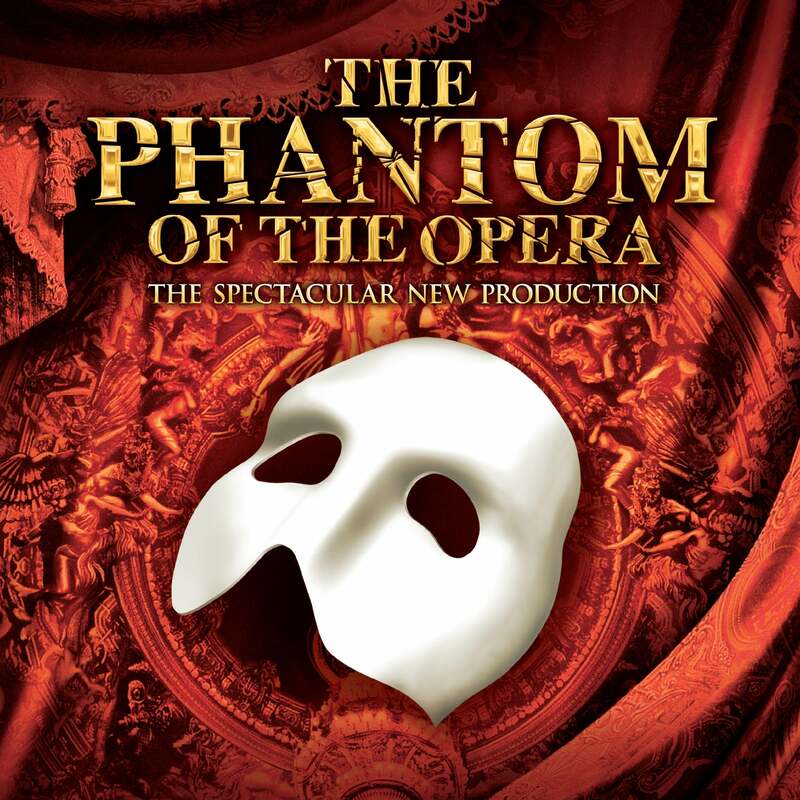 Cameron Mackintosh’s spectacular new production of Andrew Lloyd Webber’s THE PHANTOM OF THE OPERA will return to Charlotte as part of a brand new North American Tour. Critics are raving that this breathtaking production is “bigger and better than ever before” and features a brilliant new scenic design by Paul Brown, Tony Award®-winning original costume design by Maria Björnson, lighting design by Tony Award®-winner Paule Constable, new choreography by Scott Ambler, and new staging by director Laurence Connor. The production, overseen by Matthew Bourne and Cameron Mackintosh, boasts many exciting special effects including the show’s legendary chandelier. The beloved story and thrilling score - with songs like “Music of the Night,” “All I Ask Of You,” and “Masquerade” - will be performed by a cast and orchestra of 52, making this PHANTOM one of the largest productions now on tour. Sign language interpretation will be provided on the January 28 matinee performance. CarolinaTix.org is not responsible for any information, links, buttons, or pricing on external websites.